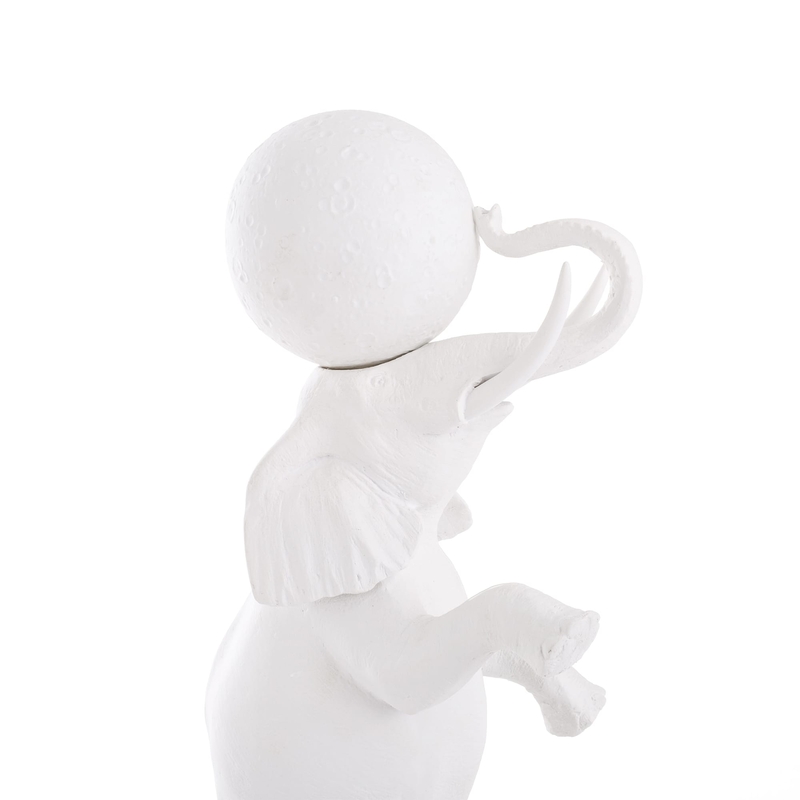 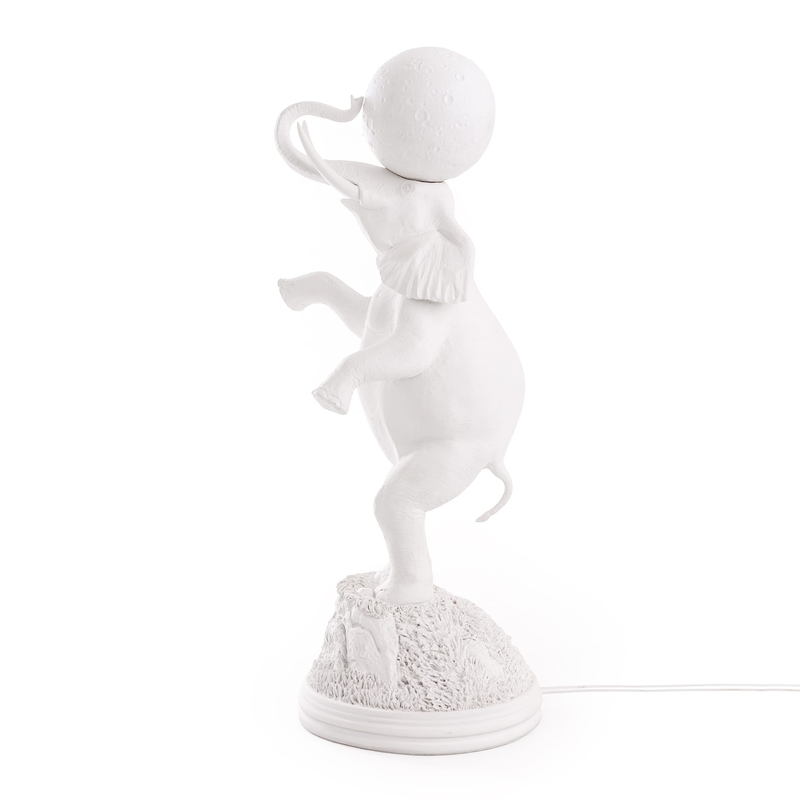 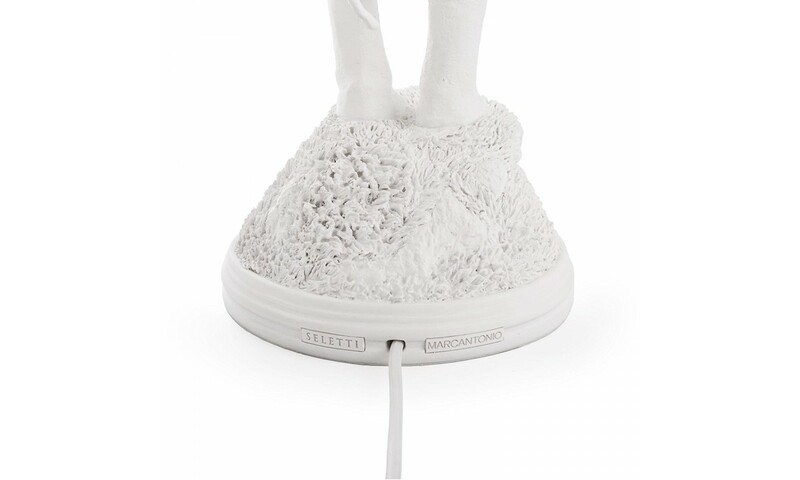 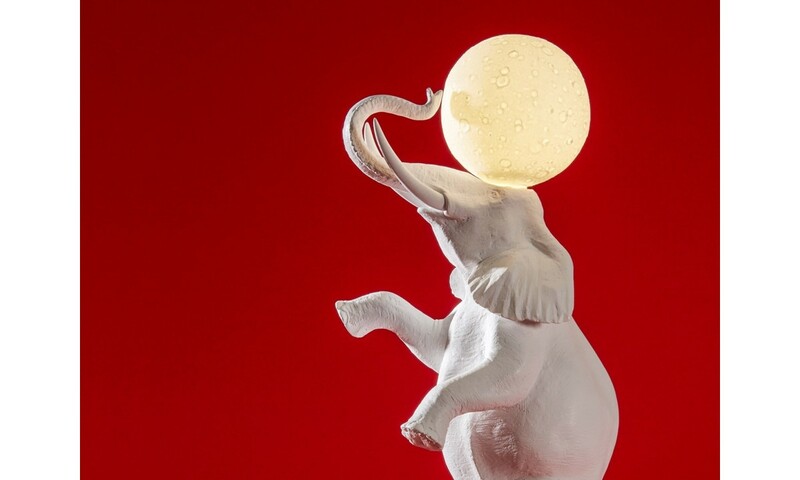 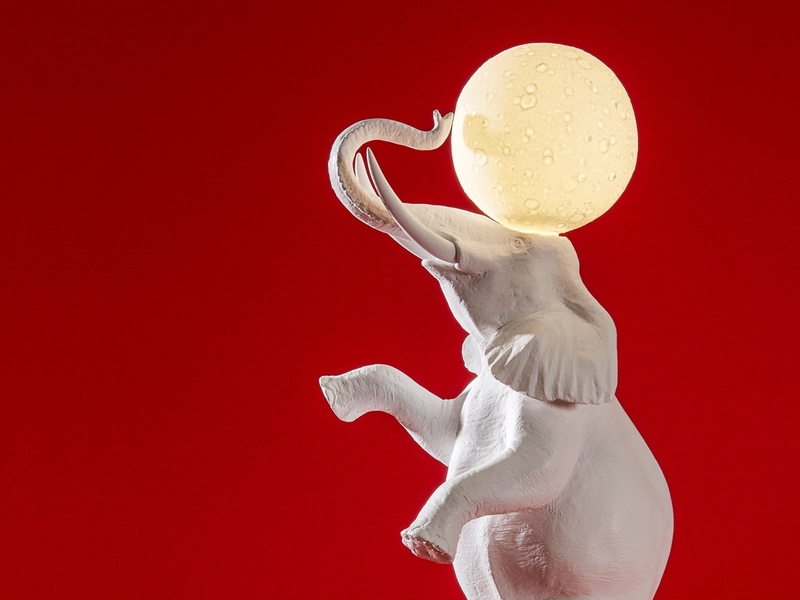 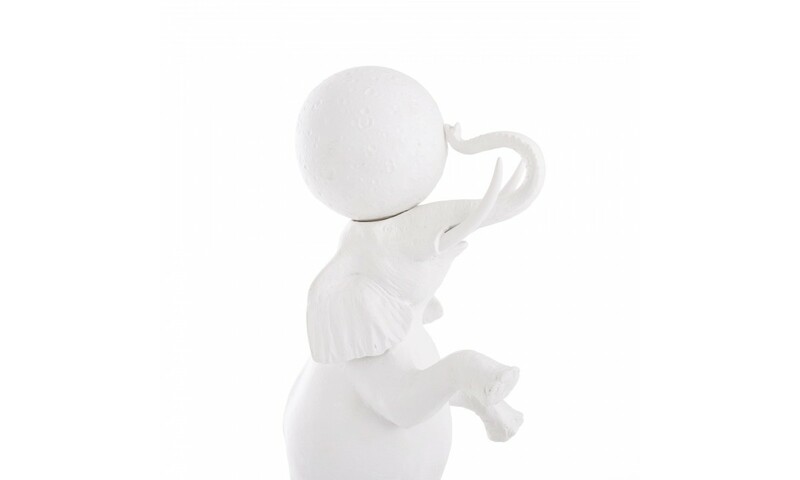 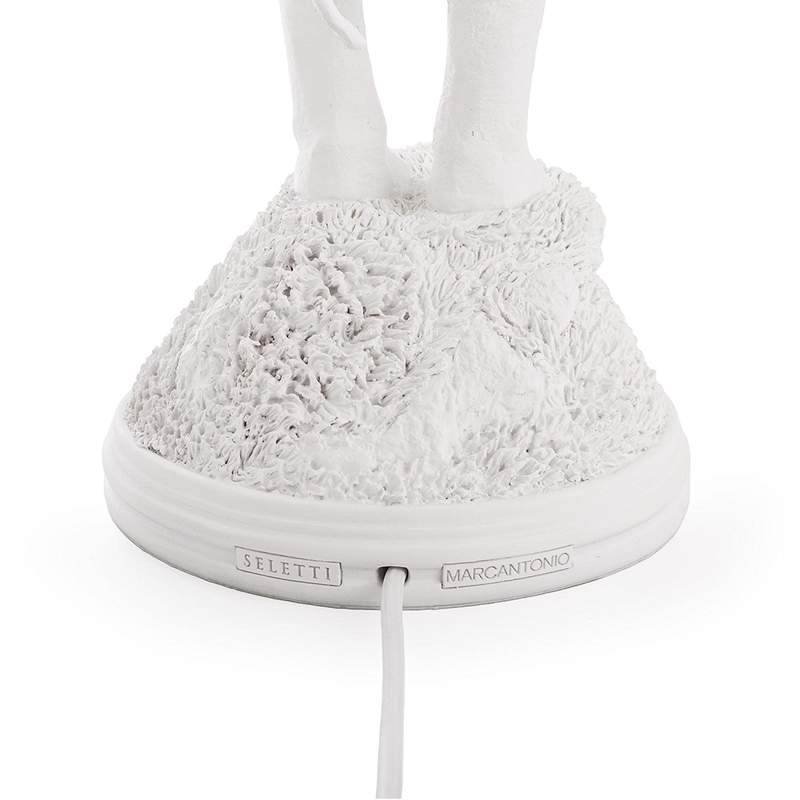 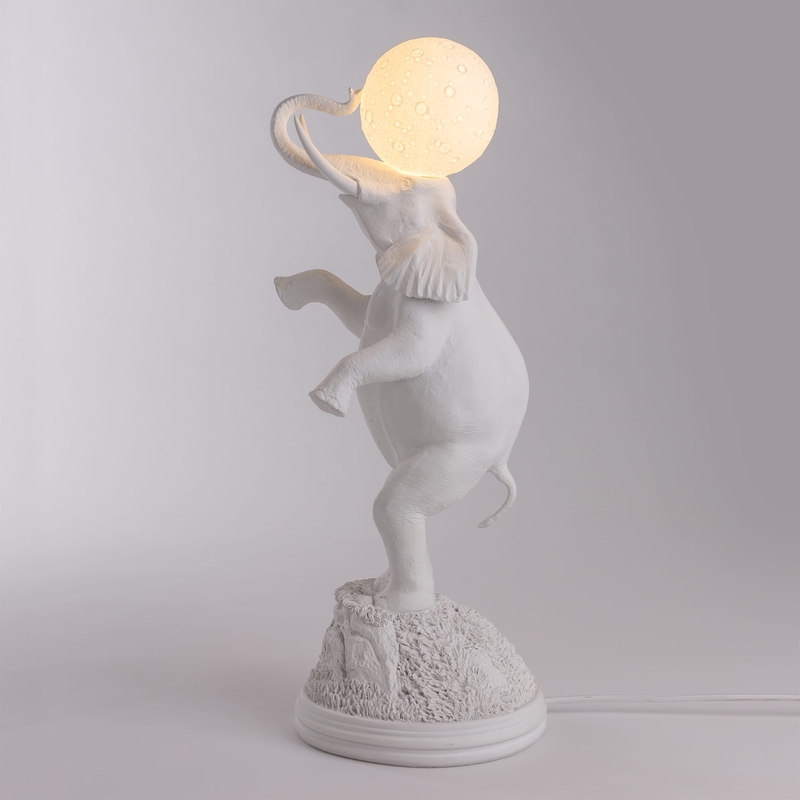 Elephant is a table lamp designed by Marcantonio Raimondi Malerba for Seletti, resin with a white finish. 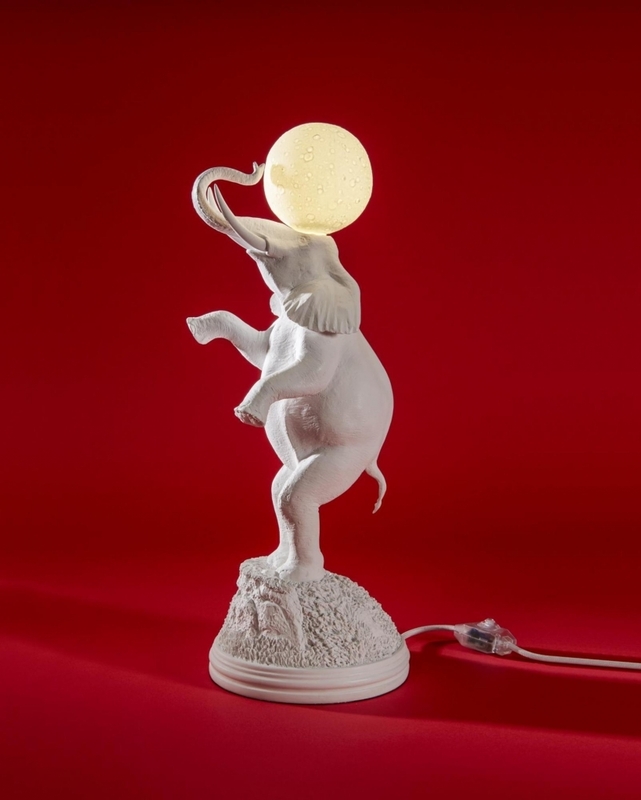 Inspired by the animal world the designer Marcantonio, after the famous monkey lamps and mouse, proposes the Elephant lamp. 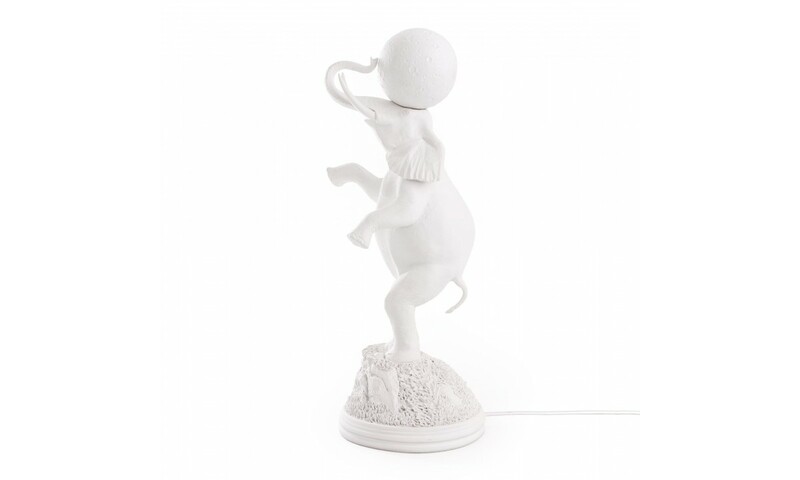 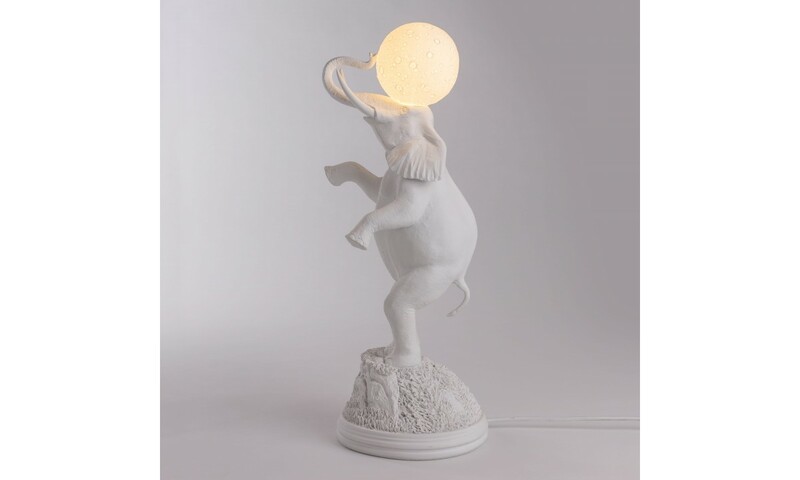 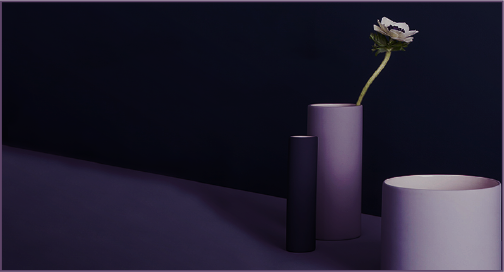 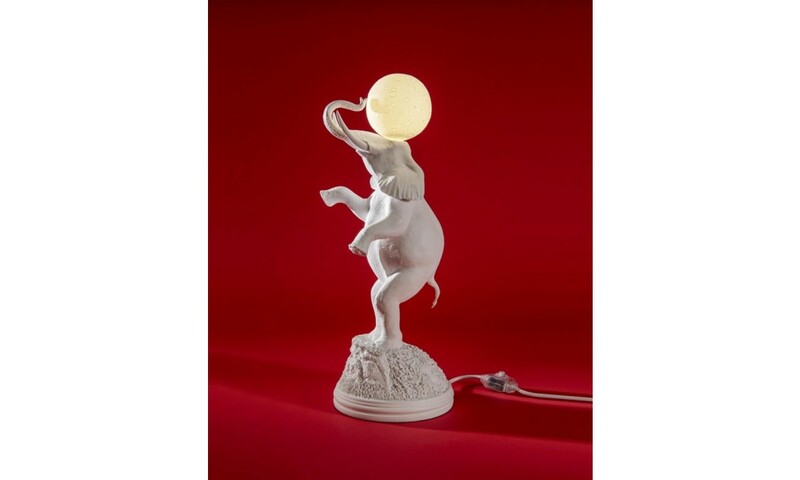 A lamp out of the ordinary that recalls a romantic world, a fairy-tale in which elephant and moon meet on the top of the hill.